Have you considered starting or expanding a child care program in Steuben County? A new funding opportunity is now available with an application deadline of June 15, 2018. 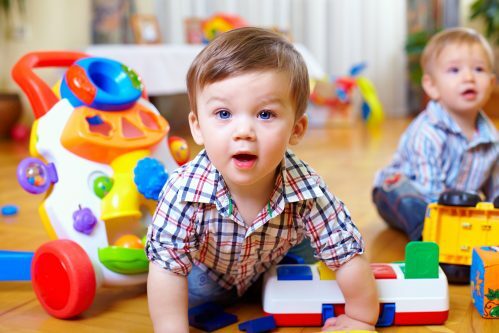 Steuben County Community Foundation awarded a grant of $36,080, to Early Child Alliance (ECA), the Child Care Resource & Referral agency in the County, to increase child care capacity. The grant includes $10,000 to help both new and existing child care programs meet requirements to enroll or advance in Paths to QUALITYTM (Indiana’s quality rating and improvement system). Building capacity and increasing quality of programs are critical in meeting the needs of Steuben County families, based on county data. Call Maricela Madden, 260-577-7078 for additional information.